Pizzeria full kitchen, Type 1 hood, double deck pizza oven, Pizza ,sandwich, salad refrigerated Table, Hobart 60 qt.mixer, 6 burner stove, fryer, upright refrigerator all in back kitchen, with front dining and front counter has room to add Deli display case and add salads and sandwiches, Pasta in steam table. 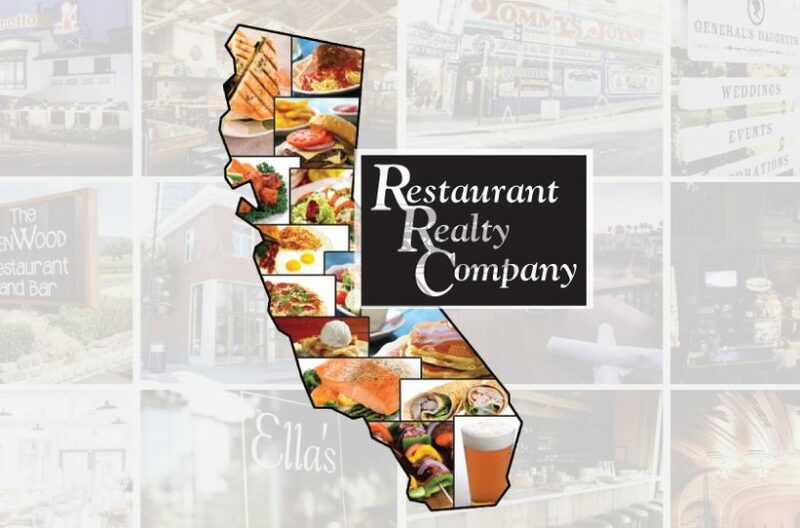 parking lot in front , good visibility, can convert bring your own concept good lease 1400 sq ft. with only $3160 rent inclusive, partners split and are selling for another location with a different cuisine more familiar to them, good opportunity for an owner operator with same or different concept. Owner may carry some with right offer, Asset sale, absentee owner.